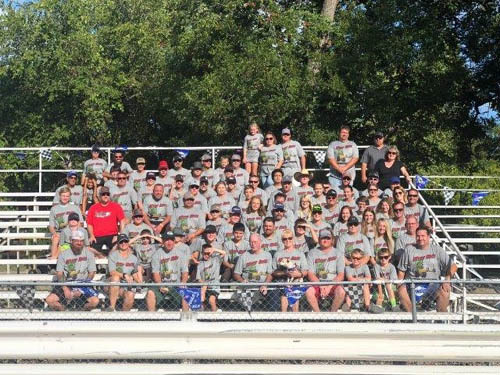 HOLLAND, Texas - Little River Dragway Team No. 4 repeated as champions at the International Hot Rod Association (IHRA) Junior Team Finals. Races took place throughout the weekend, and special awards were also given out. 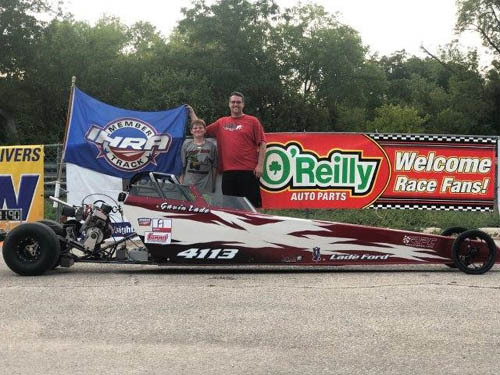 Bracket 330 - Ty Casey (Pine Valley 2) 4.939 on a 4.94 dial-in, .017 reaction time defeated LJ Grissom (Little River 2) 4.963 on a 4.97 dial-in, .022 reaction time. 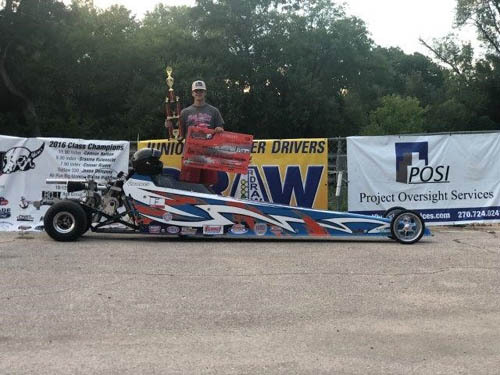 790 Index - LJ Grissom (Little River 2) 7.876 elapsed time, .029 reaction time defeated Jordan Eperjesi (Little River 2) 7.882 elapsed time, -.018 reaction time. 890 Index - Cole Foster (Pine Valley 2) 8.907 elapsed time, .191 reaction time defeated Landon Exner (Little River 4) 9.147 elapsed time, -.201 reaction time. 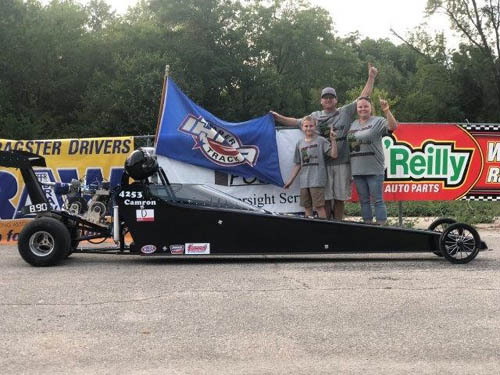 1190 Index - Cayden Keyes (Little River 2) 11.977 elapsed time, .005 reaction time defeated Katherine Walker (Pine Valley 1) 11.952 elapsed time, .094 reaction time. 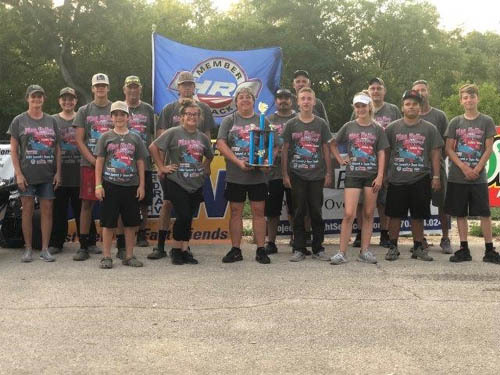 Trophy - Tyler Janousek (Little River 2) 11.921 on an 11.90 dial-in, .092 reaction time defeated Savanah Murdock (Evadale) 12.020 on an 11.95 dial-in, .085 reaction time. Outlaw 330 - Logan Abernathy (Pine Valley 1) 4.309 elapsed time, .067 reaction time defeated John Michael Stevens (Little River 3) 4.344 elapsed time, .054 reaction time. All Run Big $ - Connor Rivers (Pine Valley 2) 8.034 on an 8.01 dial-in, .013 reaction time defeated Dalton Lummus (Pine Valley 1) 8.063 on an 8.05 dial-in, .026 reaction time. Beginners - Gavin Lade (Little River 1) 11.861 elapsed time, .080 reaction time defeated Slate Crisp (Xtreme) 11.860 elapsed time, .026 reaction time. 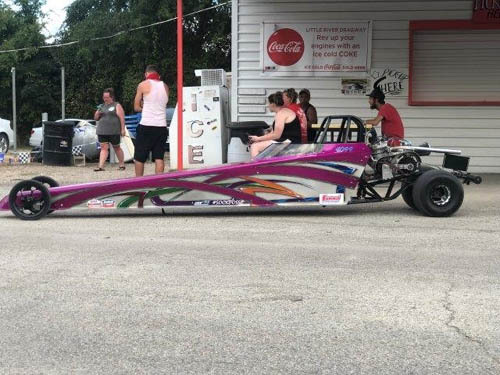 Advanced - Camron Nelson (Little River 4) 8.908 on an 8.90 dial-in, .094 reaction time defeated Landon Exner (Little River 4) 8.916 on an 8.90 dial-in, .100 reaction time. 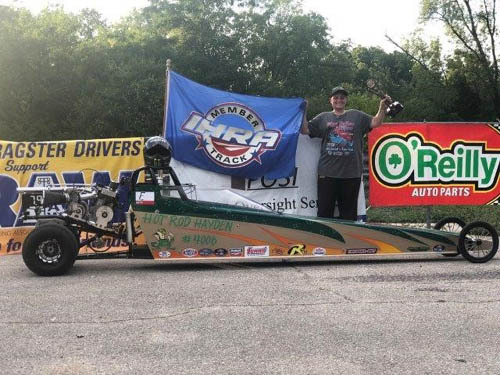 Masters - Hayden Trumble (Pine Valley 1) 7.969 on a 7.94 dial-in, .006 reaction time defeated Graeme Rufenacht (Little River 2) 7.988 on a 7.90 dial-in, .065 reaction time.